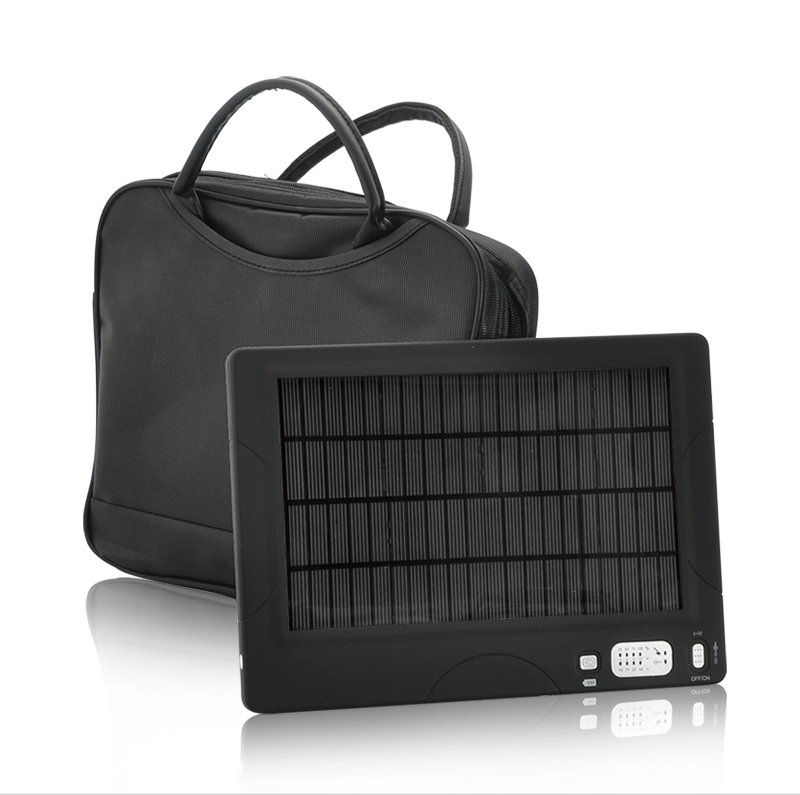 High Capacity Solar Charger and Battery - the perfect green tech gadget for the modern traveler. 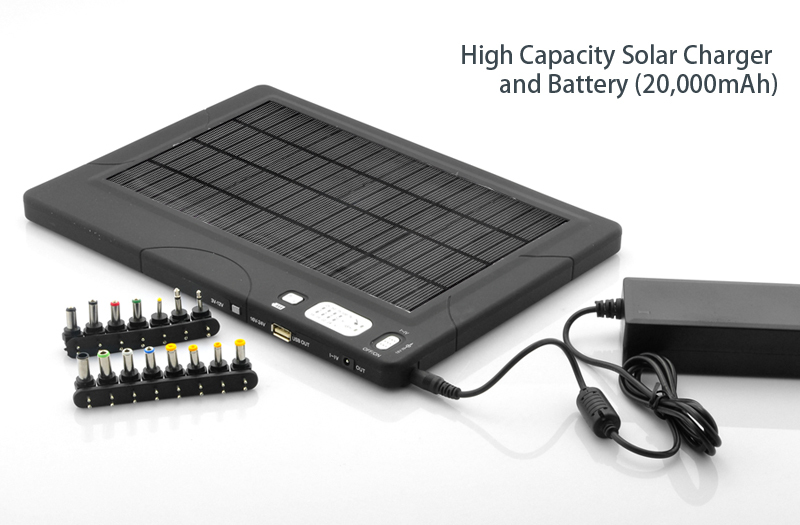 With a powerful 20,000 mAH battery and 31 unique adapter tips, this solar charger will power and charge just about any portable electronic device. Never carry around multiple power cables and adapters again! 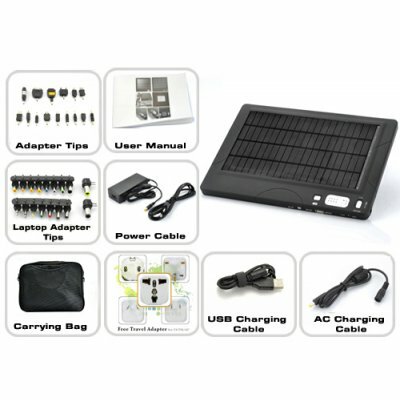 This one Solar Charger and Battery includes 31 unique adapter tips that will both power and recharge almost any portable electronic device and is extremely easy to use: Just set the battery voltage, find your adapter tip, and connect! 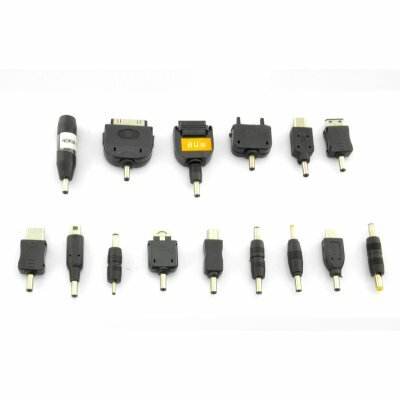 For even more convenience, the adapters are also quick-switch and interchangeable, meaning you can start recharging your laptop immediately after you finish charging your MP3 player! So what devices can I use this Solar Charger and Battery with? Too many to list! The most popular devices include laptops and mobile phones, but it also works with MP3 players, MP4 players, portable GPS navigators, GPS trackers, digital cameras, HD camcorders, portable DVD players, portable video game players, and an endless list of other cool tech gadgets and electronics. Also included is a free carrying bag for you to place your electronic devices (and the Solar Charger and Battery) in for portable on-the-go recharging. With its powerful 20,000 mAh battery, this Solar Charger and Battery will provide many more hours of usage for your electronic devices and will seem like an endless power supply thanks to the constant charging by the solar panels. Also included is a handy button to show the amount of power left in the battery and when it's low, just use the wall plug, or even leave it out in the sun to quickly recharge. With 31 unique adapter tips, this Solar Charger and Battery will work with almost any portable electronic device. No more messy cables, no more multiple power adapters, this handy tech gadget will save users both money and frustration. Available in our warehouse now, order today and we'll express ship it out tomorrow. Brought to you by the leader in wholesale electronics.